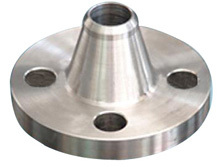 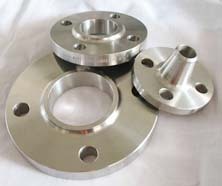 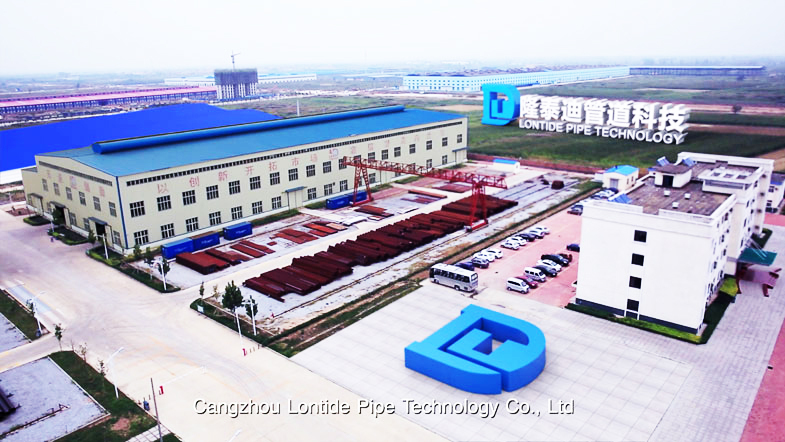 Slip on flange, Slip-on welding flange, Welding neck flange, Long welding neck flange, Blind flange, Socket welding flange, Threaded flange, Lap joint flange etc. 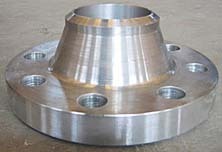 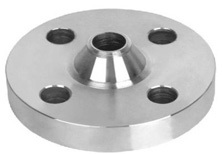 Also we can supply much larger size flanges according to our customers demand. 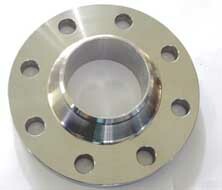 Carbon steel, Stainless steel and Alloy steel etc. 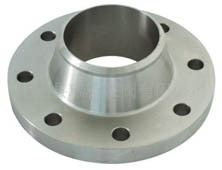 ANSI, API, BS, DIN, UNI, JIS and MSS SP etc. 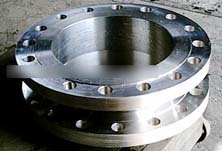 How complex is the type distribution of carbon steel elbow?